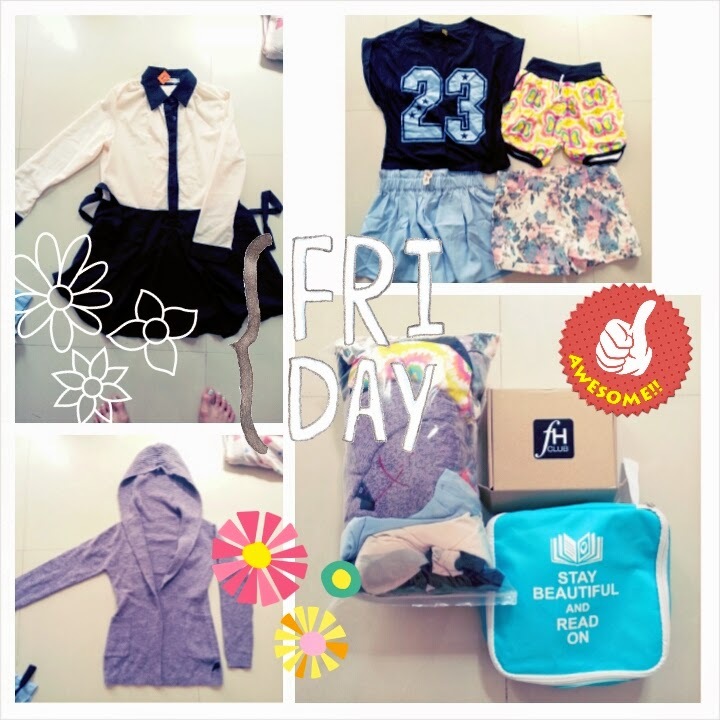 Malaysia Clothes Buffet 2014 Haul! I am back and already blogging about about my loot lol because i know there are tons of excited girls out there who wants to know what to expect of Malaysia's biggest Clothes buffet. 15 mins to grab all you can and ziplock in a bag provided for RM60 is actually not a bad deal, good to test your folding skills as well. But the catch is you can keep it all as long your bag doesn't tear (i failed) and you are able to zip it up upon checking out. As you can see that i was reporting LIVE on the event during the first session which was 10am. Madness i tell ya, but no worries we ladies are super civilized :-) No shoving, running or fighting except one rule applies la as usual "siapa cepat dia dapat*" lol. Woke up darn early to get ready for this because i had to take a bus down to sunway and carpooled with Yeeing for giving me a lift :D we reached early because knowing the parking in Taylors is always full :-/ But no luck even if we came early, at 9am the underground car park full liao. Other loot will reveal later below, one from FH Club and the other from Bag of Love. So if you are there for the clothes buffet, drop by the outside tent to browse for some stuff, loads of blogshops are selling their stuff at a STEAL PRICE! Sale price starts from RM29 onwards. 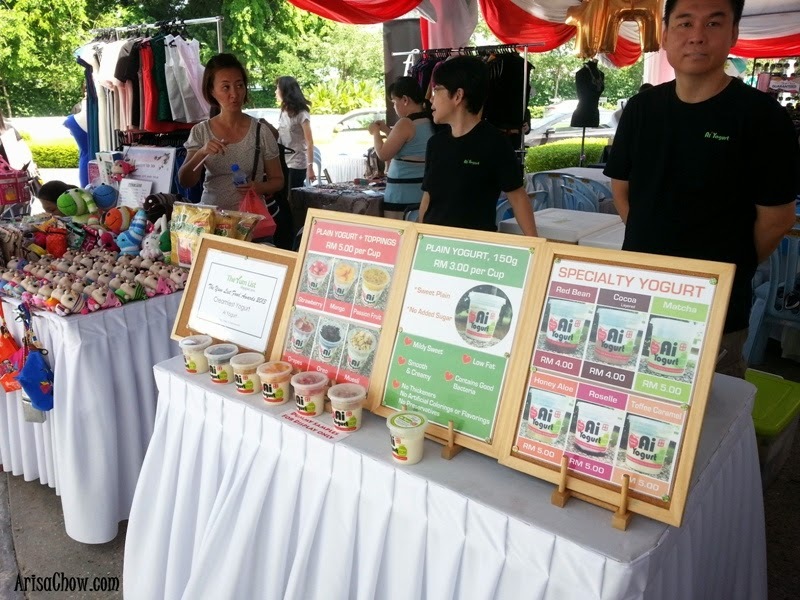 There are also food vendors, discovered a new natural made yoghurt which taste super awesome! It comes with no artificial flavouring, can be topped with muesli or fresh fruits for only RM3. Which is more worth it that the one full of preservatives, sugars and god knows what other stuff they put in for a RM1.90 yoghurt that has no REAL fruits in them. The people in the FH team were nice, also managed to chat with them while browsing through their stuff. And by the way today is the only day where they are displaying all their products because they have a bigger space, you have until 6pm + to catch them! Not bad for RM10! 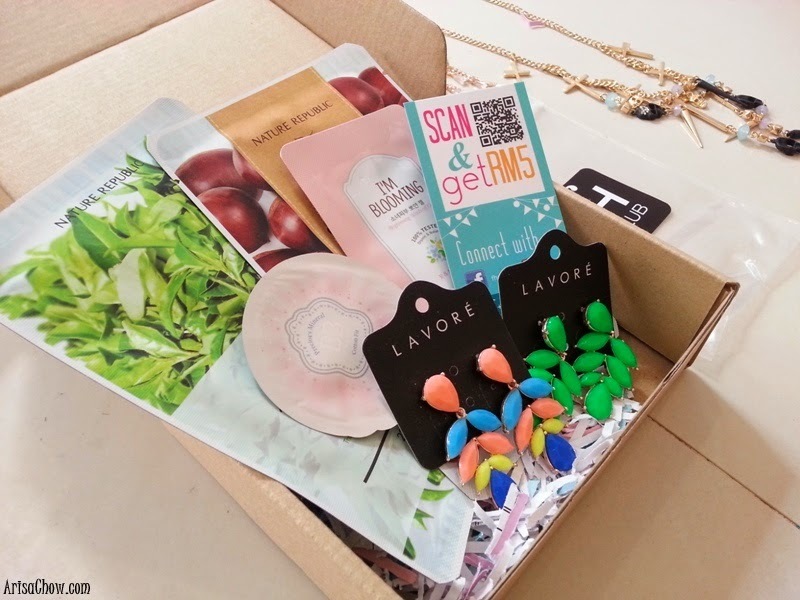 2 full sized face mask, 2 beauty sample and 2 earrings. 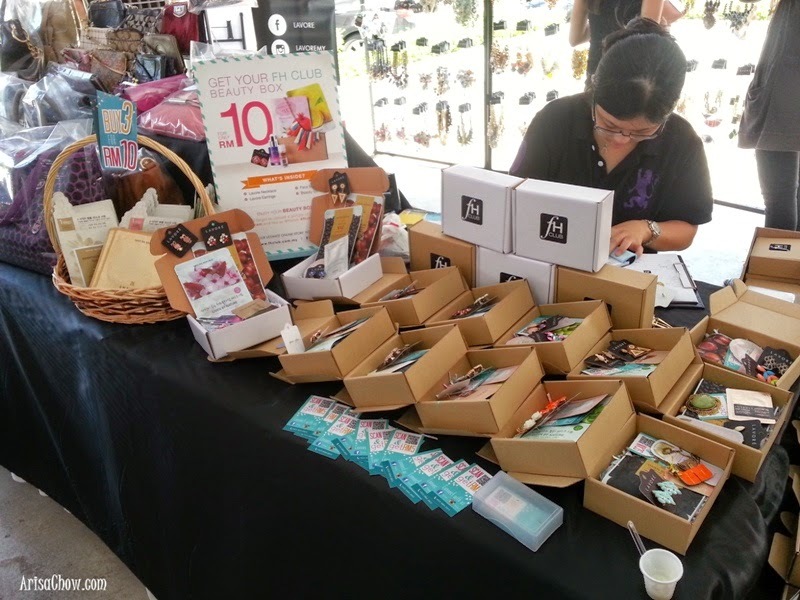 The earrings themselves are already worth above RM15 a pair and if you scan their QR code you will get an RM5 voucher to shop too. Apparently they don't only specialized in selling High quality Korean accessories , they also sell Korean beauty products that they have imported in themselves which are sold way cheaper than retail stores. 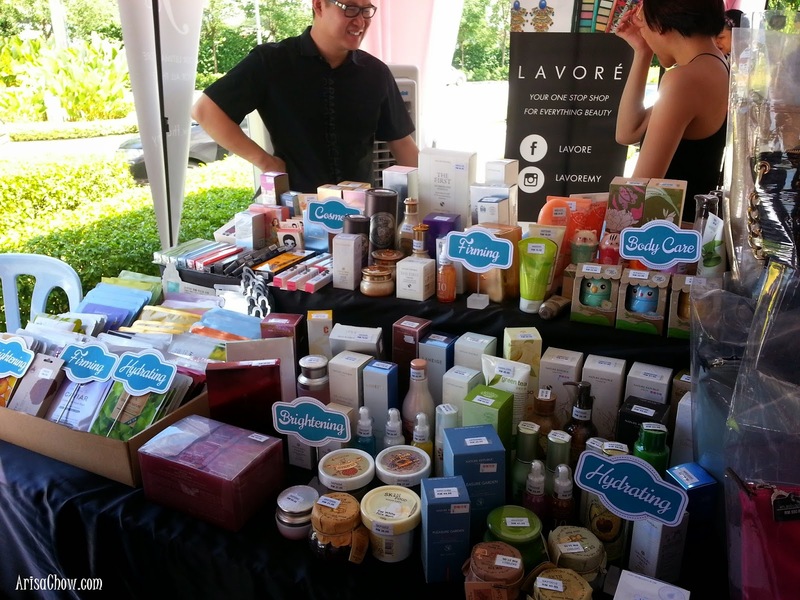 You can find Etude House, The Body Shop, Nature Republic, Clio and so much more that i can't even remember their names. They will also be around tomorrow and sunday but their booth will be much smaller, so to get a full insight on their stuff i would definitely recommend you drop by today and The Clothes Buffet will also be having their BLOWOUT SALES where every garment is priced RM10 only at 6pm. More reasons to drop by today no? I do hope this blogpost is useful for you girls who planned to head there for the very first time. 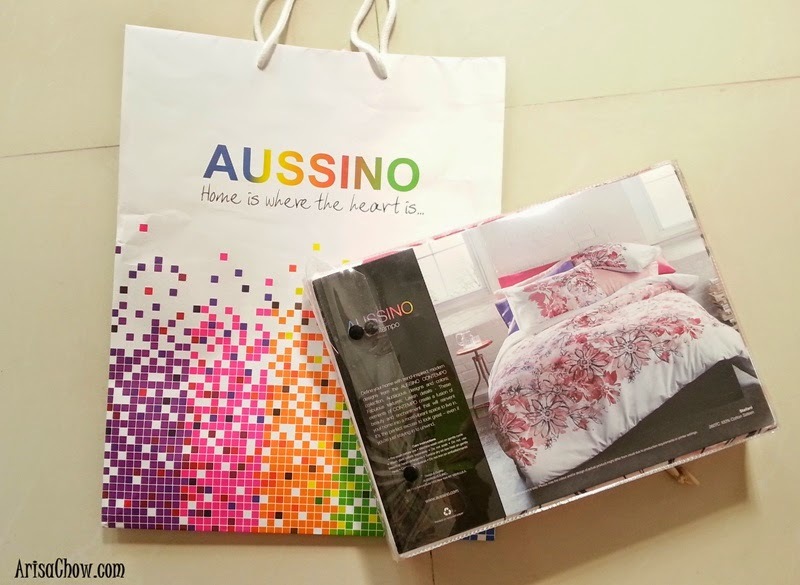 Last but not least I finally got myself a new bed spread from AUSSINO sale which is located next to the clothes buffet area, i went so early that they havent taken out most of the stocks yet so i am wondering whether to drop by tomorrow or not to get more bedsheets lol. They have all sizes- King, Queen, Single, bathrobs, individual pillow casings with prices starting from RM9 onwards. 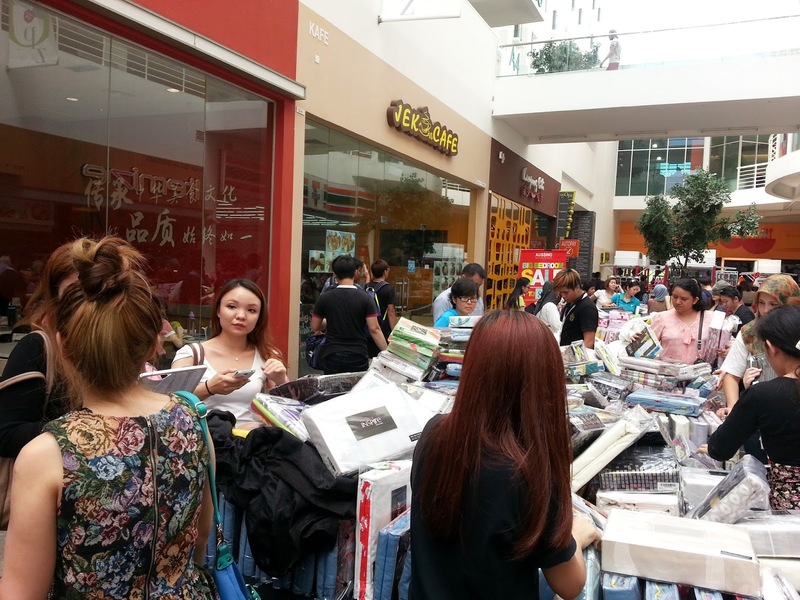 The madness of shopping sales unleashed lol. Happy Shopping girls! To get there, there are maps and list of public transport heading to Syopz Mall, Taylor's Lakeside. Wow, this is such a great event for the ladies! Glad to know that I'm not the only one hehe!